The highly anticipated movie adaptation of the hit book 'Me Before You' receives its first trailer. 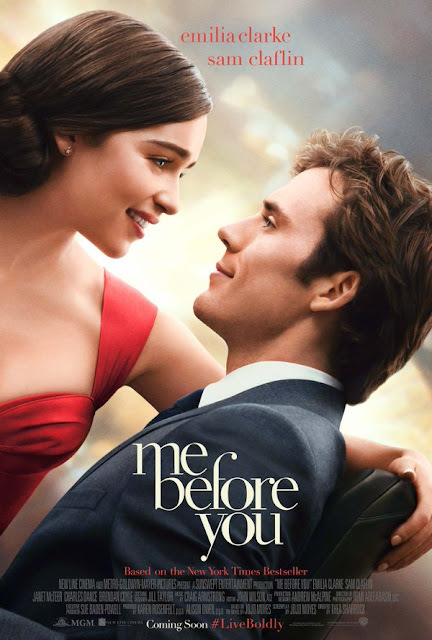 Starring Sam Claflin and Emilia Clarke, the two are a woman helping a paralyzed man who grow in love as they get to know one another. The trailer does not hold much back, and it looks to be an emotional joyride.